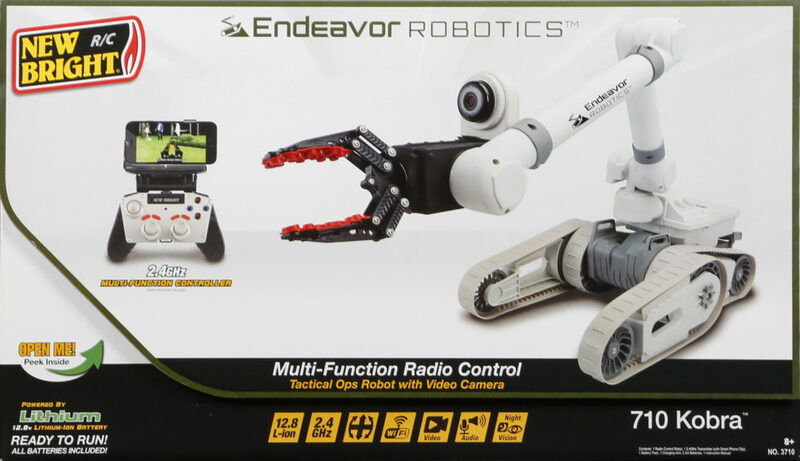 R/C Endeavor Robotics™ 710 Kobra | New Bright Industrial Co. Crawl, climb, reach, grasp, carry, stream video and broadcast your voice, all from up to 100 feet away! 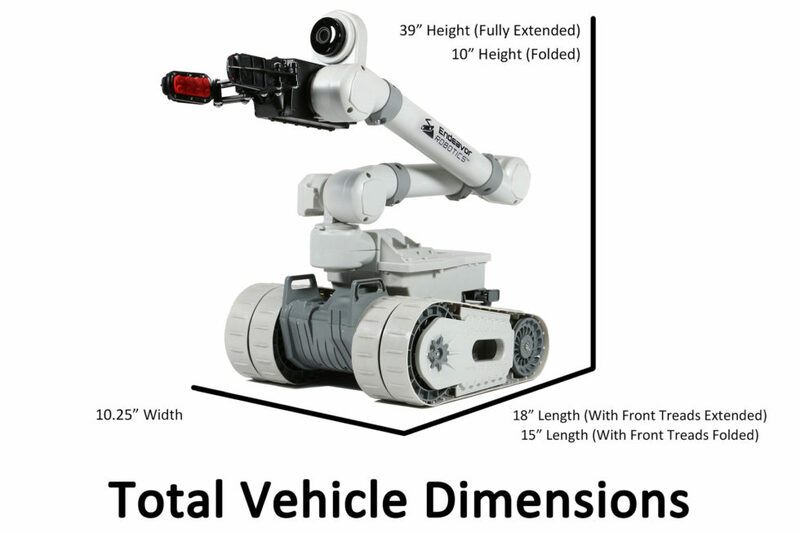 The 2.4GHz radio controlled 710 Kobra, equipped with 9 individually controlled motors, can perform almost unlimited tasks. A built-in HD camera with night vision transmits all the action to your existing smart phone or tablet via our WiFi enabled, downloadable free app! Powered by a rechargeable 12.8 volt lithium ion battery, you’re armed for action. Ready to run, all batteries are included. What’s YOUR #MyKobraMission? *The color and styles may vary from the photography. 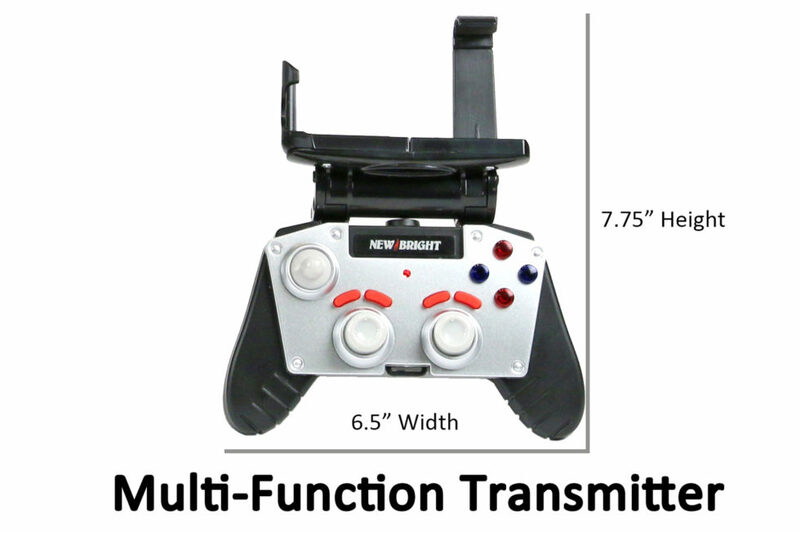 Operate Up to 6 Robots at One Time!